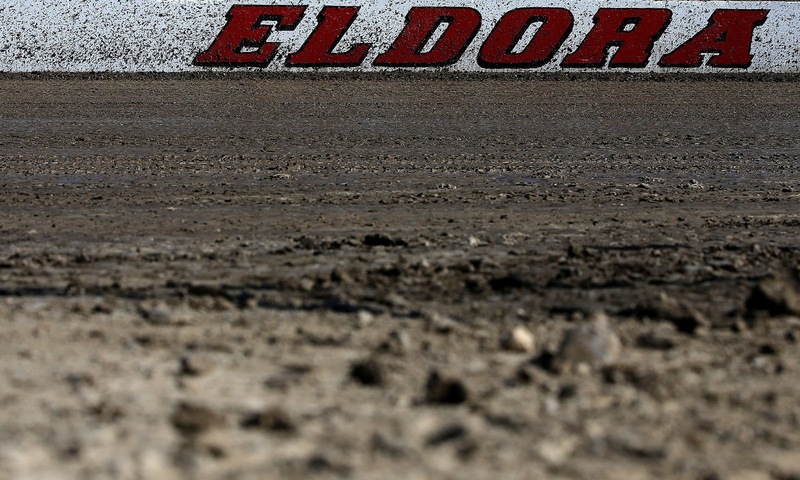 ROSSBURG, Ohio – The Eldora Dirt Derby on Wednesday, July 19, at Eldora Speedway is the only major NASCAR race run on a dirt surface, but it’s interesting to note that several of the racers expected to compete in the fifth annual event have dirt-track experience on their résumés. Christopher Bell, Norman, Oklahoma: Bell started racing micro sprints in 2011 and quickly worked his way up to midgets and sprint cars, claiming the 2013 USAC National Midget Series championship with car owners Keith Kunz and Pete Willoughby. 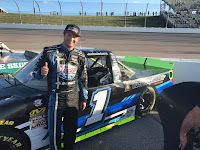 Bell began dabbling in asphalt late model racing in 2014 and made his NASCAR Camping World Truck Series debut the following year. He won the Eldora Dirt Derby in 2015 and this is his second full-time season behind the wheel of the No. 4 Kyle Busch Motorsports entry. Bell returned to his dirt-racing roots in January when he fulfilled a childhood dream by winning the Lucas Oil Chili Bowl Nationals in Tulsa, Oklahoma. 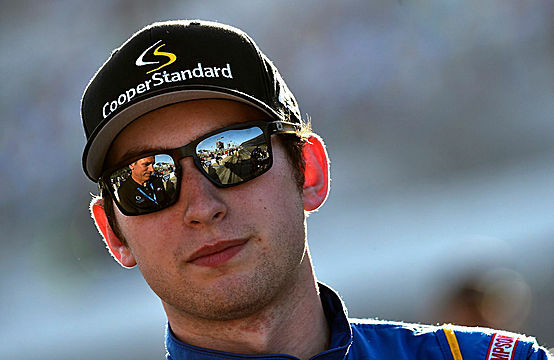 Chase Briscoe – Mitchell, Indiana: Briscoe was born into a dirt-racing family. His grandfather, Richard, became a sprint car owner during the mid-1970s and his father, Kevin, was a top sprint car driver on the dirt tracks of central and southern Indiana. 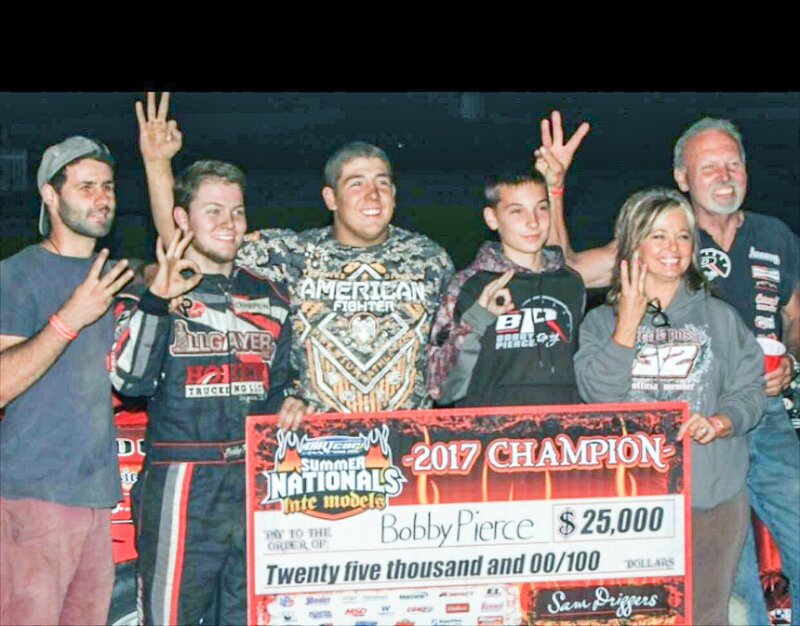 Chase Briscoe followed the family tradition and began racing sprint cars on dirt at age 13. 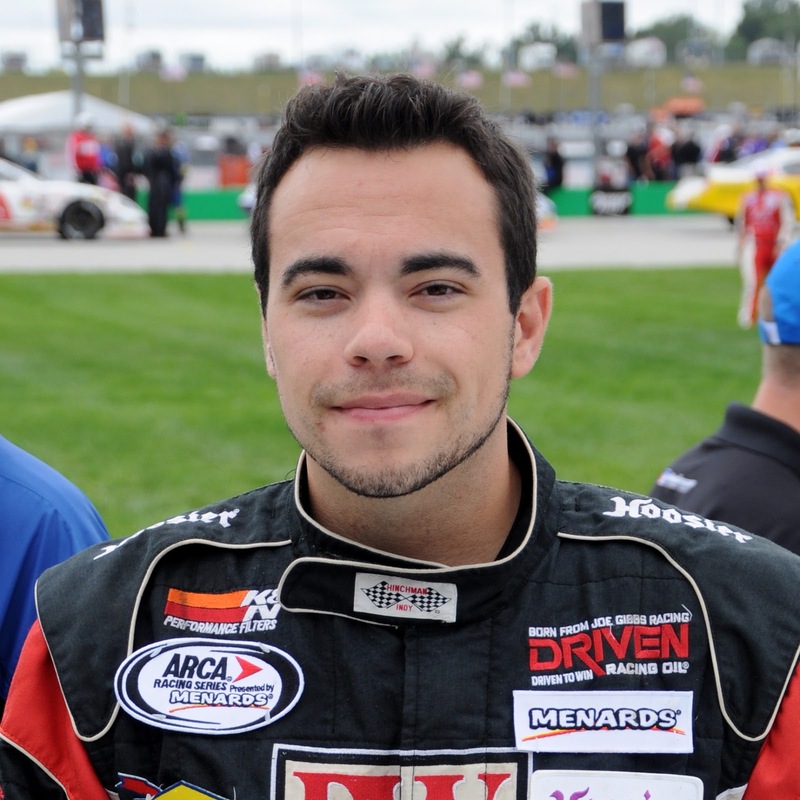 But with dreams of one day competing in NASCAR’s premier series, Briscoe changed directions and won last year’s ARCA Racing Series championship during his first full season of asphalt racing. Now driving for Brad Keselowski Racing, this is Briscoe’s rookie season in the NASCAR Camping World Truck Series. Jordan Anderson – Forest Acres, South Carolina: After a very successful career in Legend Cars, Anderson followed the advice of legendary promoter H.A. “Humpy” Wheeler and went dirt-track racing. 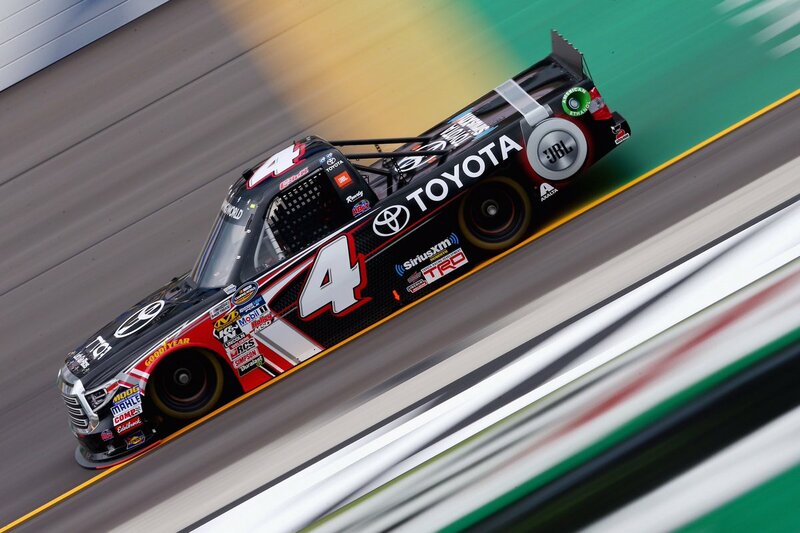 He eventually switched back to asphalt racing and made his NASCAR Camping World Truck Series debut in 2014. 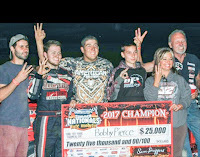 Bobby Pierce – Oakwood, Illinois: A second-generation dirt late model racer, Pierce is one of the sport’s brightest stars at just 20 years of age. He has won three consecutive UMP DIRTcar Late Model national championships and is working to make it four in a row. Last fall, he scored the biggest victory of his career when he topped the World 100, dirt late model racing’s most prestigious event, at Eldora Speedway. Pierce has made seven NASCAR Camping World Truck Series starts since 2015 and this will be his third attempt at winning the Eldora Dirt Derby. He finished second to Christopher Bell two years ago. Chris Windom – Canton, Illinois: Windom has been a regular in USAC’s three national open-wheel series since 2007, and he is the reigning champion of the USAC Silver Crown Series, which races on both dirt and asphalt ovals. He is a six-time winner in the Silver Crown cars, with two of those victories coming at Eldora Speedway, and Windom is closing in on 20 victories in the USAC National Sprint Car Series. Windom has made seven ARCA Racing Series starts since 2011, but the Eldora Dirt Derby will be his first appearance in the NASCAR Camping World Truck Series. The Eldora Dirt Derby kicks off with the annual Tuesday Night Tailgate on Tuesday, July 18. The schedule includes a full slate of racing for the big-block modifieds of the Super DIRTcar Series along with a pair of practice sessions for the NASCAR Camping World Truck Series. Good seats are still available for the fifth annual Eldora Dirt Derby on Wednesday night, July 19, and they can be purchased at www.eldoraspeedway.com or by calling (937) 338-3815. About Eldora Speedway: Since carved from a cornfield in the natural amphitheater that existed between the Eldora Ballroom and the Wabash River by bandleader Earl Baltes in 1954, Eldora Speedway has grown to be a frontrunner in motorsports growth and stability. Baltes chose to sell the legendary high-banked clay oval to motorsports entrepreneur and NASCAR, IndyCar and USAC champion Tony Stewart in 2004. 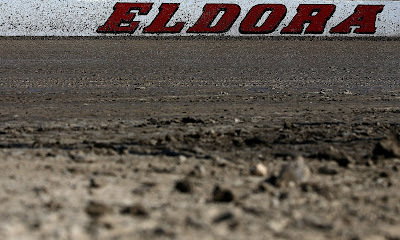 Celebrating its 64th season in 2017, Eldora hosts the biggest events in short-track racing, including the 23rd annual Dirt Late Model Dream; the 34th annual Kings Royal Weekend; the Camping World Truck Series’ Eldora Dirt Derby – the only NASCAR National Series race on dirt; and the 47th annual World 100. The complete schedule for Eldora’s 64th consecutive season, including ticket and campsite information, is available at www.EldoraSpeedway.com and can be requested by phone at (937) 338-3815. Fans can get behind-the-scenes access of Eldora Speedway by following @EldoraSpeedway on Twitter, Instagram and Snapchat, hitting “Like” at www.facebook.com/EldoraSpeedway and subscribing to www.youtube.com/EldoraSpeedway. NASCAR Racing in the Dirt Today.